Synopsis: George (Kenneth G Hodgson) returns to the home of his estranged family to find the mangled bodies of his wife and children, who died in mysterious circumstances. With no acceptable explanation coming from the Police, George turns to Robert Brandon (Paul McEwan), a talented medium, to contact the real killer – the ghost that has haunted the family home for years. Over the course of one turbulent night in the isolated and foreboding farmhouse, Robert and George attempt to unravel the mystery of the violent deaths of the three family members. Confronting the family’s darkest secret, they discover a truth that is far more real and dangerous than any ghost story. 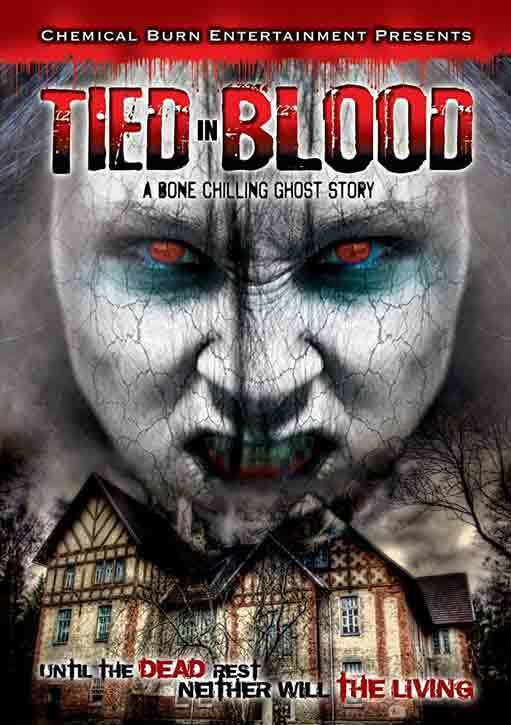 Tied in Blood is an unsettling tale of evil and manipulation, of courage and redemption, a chiller like no other – an experience not to be missed.